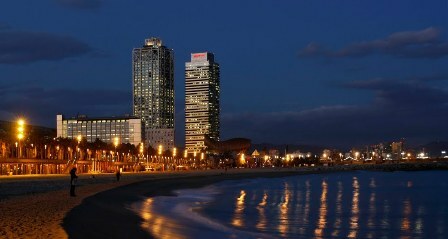 You will get married (congratulation :-) and you decided Barcelona for your honeymoon (great decision). 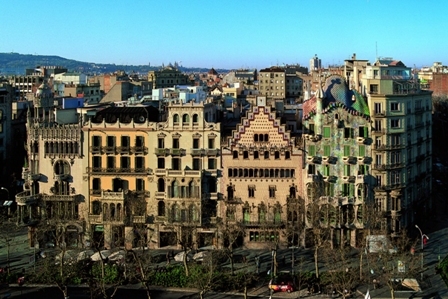 Barcelona is one of the best cities mixing culture, history and culinary. 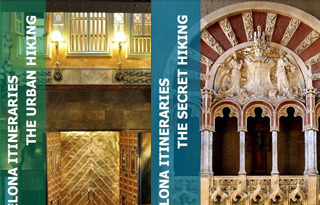 Moreover, it has all the ingredients to have great time, beach, mountain and sun without forgetting medieval romantic villages and Gaudi, Domenech and Puig for their fascinating modernist works. I won’t recommend you places to stay because it will depend on your budget. 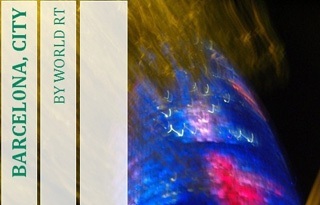 May my other topics TOP 10 best hotels and TOP 10 best low cost hotels help you. Following TOP 10 things to do during your honeymoon. 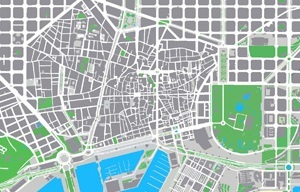 Visit the Golden Square (passeig de gracia 37-43) where are located the famous modernist works: Lleo Morera by Domenech, Amatller by Puig and Batllo by Gaudi. Metro station: L3/L4 passeig de gracia. 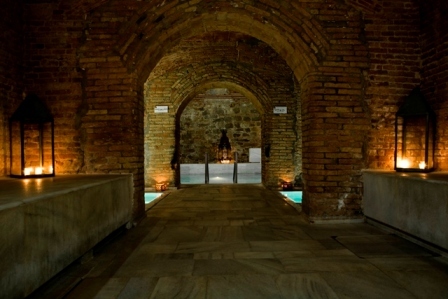 A relax moment in the roman ancient baths with different water areas from cold to hot including sauna and massage sections (Aire de Barcelona, passeig de picasso 22). Metro station: L1 arc de triomf. 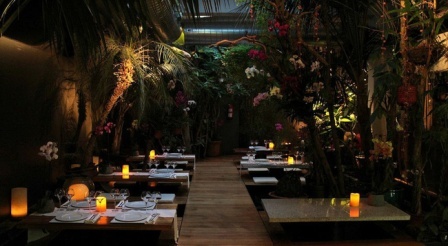 Having dinner surrounded by beautiful flowers, fishes swimming in a river flowing around you and a waterfall making Indochine an unique place (carrer muntaner 82 – ask the waiter a table in this section). Metro station: L1/L2 universitat. 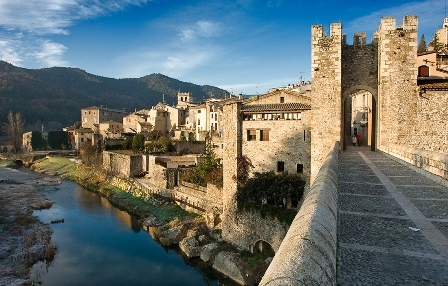 Besalu is a small medieval village at 1h30 by car from Barcelona, quite charming and romantic to pass half day walking in its streets. 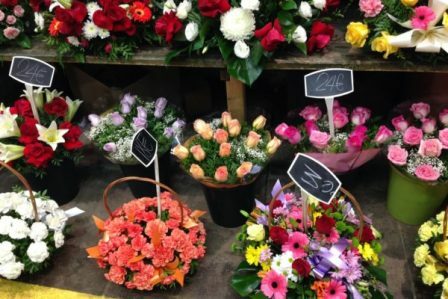 Navarro’s florist (carrer Valencia 320) is opened 24h during the full year, a good way to surprise your wife with flowers before to wake up. Metro station: L4 girona. 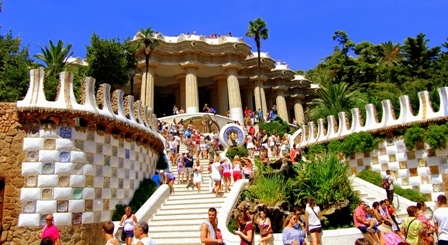 Park Guell (carrer olot) is imagined by Gaudi where they are different nice areas to walk by including a view on the city. Bus station: 24 ctra del carmel parc guell. 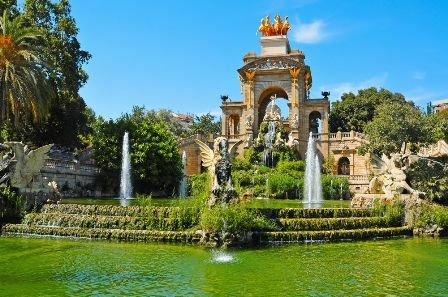 Cascada (passeig de picasso 21) is a beautiful fountain located inside the Ciutadella Park, a good place for a great loving picture. Metro station: L1 arc de triomf. 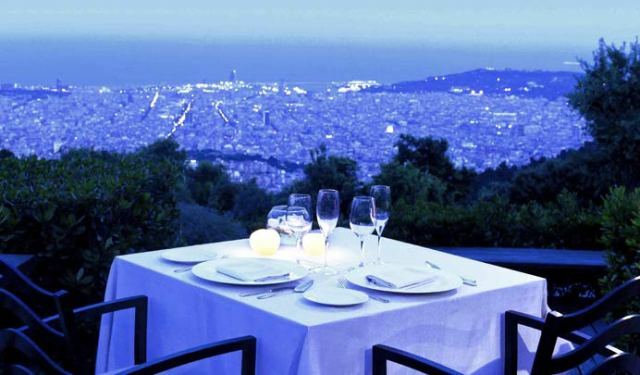 Restaurant Barcelonas (carretera vallvidrera al tibidabo 83-93), located at the top of the Tibidabo mountain, book a table on the terrace to enjoy a dinner with the sunset and a panoramic view on Barcelona. 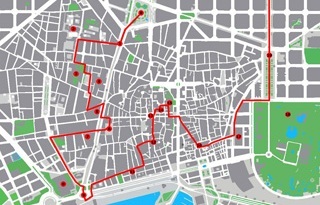 You will have to take a taxi (night time) or the tibidabo bus at the catalunya square (day time). 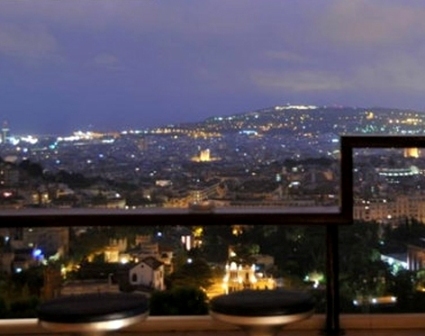 And if what you are looking for it is a complete night view city, go to “plaza del doctor andreu” situated at the feet of Tibidabo mountain, different cocktail/eating places will delight your night. FGC station: L7 avinguda tibidabo then bus 196 plaza doctor andreu. Olympic beach area (port olimpic), plenty of restaurants, cocktail bars and clubbings and if you are not tired, sit on the beach and watch the sunrise coming from the sea. Metro station: L1/L3 espanya.